Before we gallop out of May and into Summer let’s step back into April. 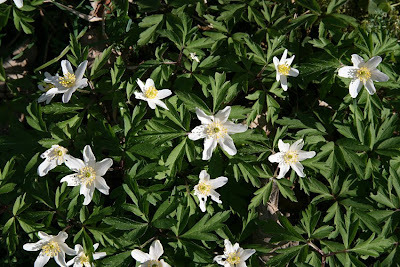 Wood Anemones, Geese, Highland Cattle and Marshlands were all seen at an RSPB Reserve in my local patch of Scotland. 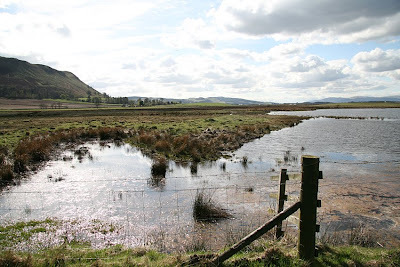 Previously, I have posted on another local Reserve, Scottish Wildlife Trust’s Loch of the Lowes, quite a few times. Vane Farm is quite a different Reserve with a larger area for visitors to wander and one I can see myself visiting more over the summer months. I'll come back to that. 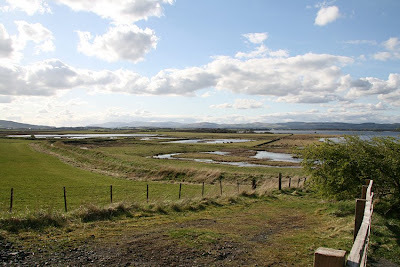 You can climb up the hill (seeing and hearing birds en route) with views across Loch Leven and the surrounding area including the Town of Kinross. 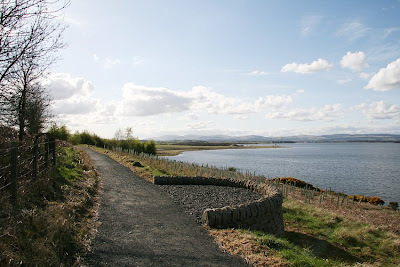 Alternatively you can use the subway under the main road and walk along the path, on the left, visiting the three hides with views across the Marshlands. It was the Marshlands I headed for on this visit. This was late afternoon on the Saturday of the Easter weekend. 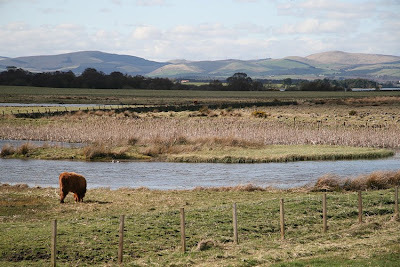 Highland Cattle graze on the Marshlands which I always find amusing to see for some reason. If you look a little closer in the strip of land behind the background below (click to enlarge any pics) you’ll see large numbers of geese that clearly aren’t bothered by the cattle. I was looking out from the first hide. 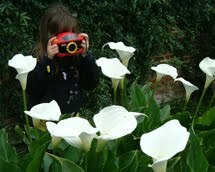 The video camera came out to get a closer view as it had a greater zoom. Wow… it was lovely watching these birds wander around stretching and feeding. You could see they were getting restless. 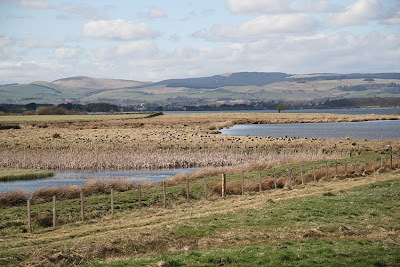 For the birders that may read this I am unsure are they Greylag or Pink-footed Geese – both visit this Reserve. The Pink-footed leave here for Iceland. They’ll be gone now I think. Panning out and looking at this area from the start of the path you get a better idea of scale and can imagine how many birds can visit here. 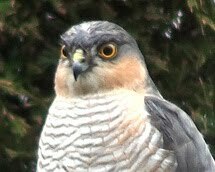 It is a very popular Reserve for birds. Let’s now walk along to the last of the three hides. Notice we are in a ditch here. 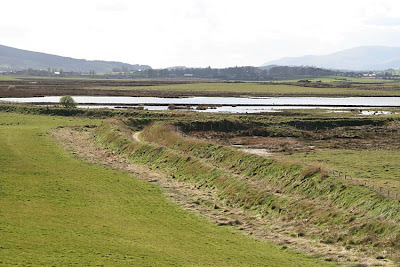 This ditch allows visitors to walk along without disturbing any feeding or nesting birds on the Marshland and in fields around. This ditch has a weird sense of place when walking along it. You can see it more clearly below. My… what a beautiful bit of lawn that is on the left! Mm… I wonder what this area looks like now. This area of ground isn't actually a lawn but the reason I will be returning here over the summer months. It is quite special. The World's First Bumblebee Sanctuary can be seen in the photo above. Yep... a rather special area of green that will become a tapestry of colour and wildlife. 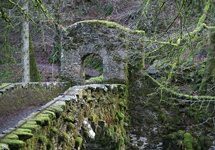 I am very much looking forward to returning here with my cameras over the summer months. "This wonderful sight is the world's first bumblebee sanctuary. 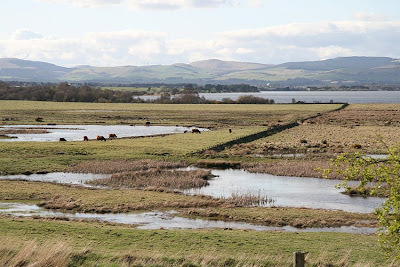 The 20 acre meadow is in Perth and Kinross, beside Loch Leven, and is a partnership between BBCT and RSPB Scotland. It was originally a field of grass, but was ploughed and sown with a wildflower seed mix, which was kindly funded by SNH. 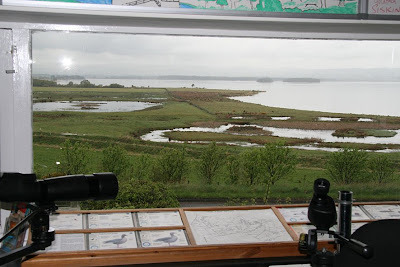 Meanwhile, back in April, looking out from the last hide around 4.30pm, what a wonderful picture it was. Birds could still be seen in the distance if you looked closely but they weren’t moving much now. So, no birds for my photos from this hide. Oh… wait a minute what’s this as I was about to leave? Oh… how strange it was to watch this beautifully clean and pristine looking mute swan dipping its head and neck deep into the very muddy water. Clearly that’s how it feeds but isn’t strange that nature has a white bird feeding like this? Well, I think so anyway. I loved this image and have had it as my desktop background since. One final glance out the window on the other side of the hide… what a lovely evening this was. It was time to head back and through the subway. One final glance back over the Reserve… oh there’s that field for the bees again :-) This almost ended my visit... it was nearly time to go home. 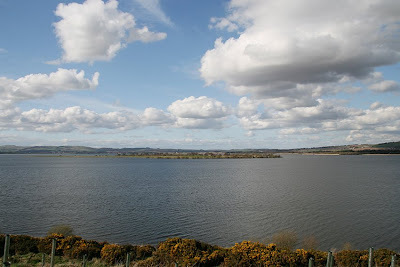 During a later visit to the Coffee shop, with a friend, you can see the view across Loch Leven. On really misty days it is difficult to see anything. 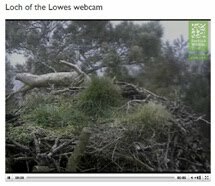 However, like Loch of the Lowes, there are cameras out on the Marshes with screens in the Coffee Shop. There is also viewing equipment available. I remember once a member of staff spotted a fox on the marshes. 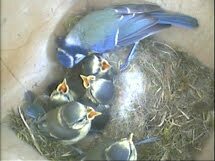 I guess there are more than birds out there! Oh… but it isn’t always wet, misty and dull in Scotland :-) Moving on swiftly… there is also a notice board that is kept updated on what is going on at the Reserve. Remember, above, when I went left for the path to the hides and Marshlands after going through the subway? Well… let me take you to the right for a few steps along another path…. 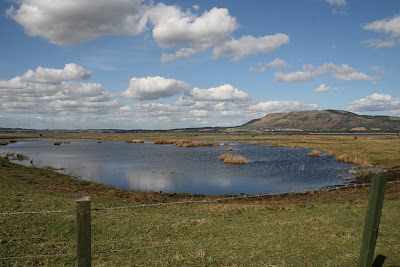 gosh Loch Leven is much wider than it looks at first glance! With the exception of the coffee shop photos all other photos were taken at Vane Farm and on the edge of Loch Leven on April 11th 2009. White is not a good colour for swans, I agree, as I often see those beautiful bird with pristine white feathers except for their necks that look pretty grubby. 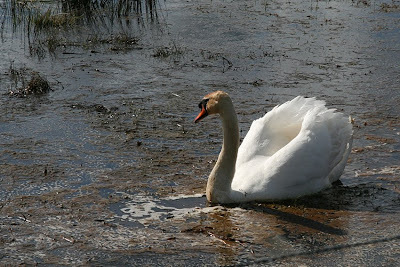 ;-) Great pic of that swan, no wonder you love to look at it often. It's good to know that there now is a sanctuary for our bumbling en buzzing friends, hopefully more will follow. Have a lovely weekend, Shirl! 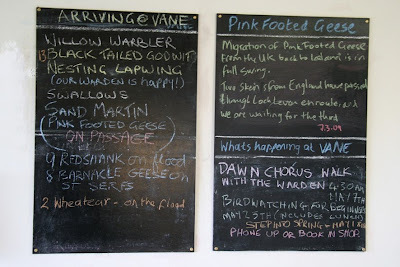 Lovely description and tour of Vane Farm Reserve. Thoroughly enjoyed it. Isn't it funny how small and light a powerful zoom lens is on a camcorder but has to stick out a mile and weigh a ton for a still camera! Great piece of video of the geese. Thanks for the interesting trip around Vane Farm. I have driven past but never stopped before! The geese look like Pink-footed Shirl, feeding up before the next part of their journey north. 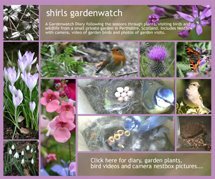 Stunning landscape shots Shirl and liking your drop down menus took me ages to figure those out. A Bumble bee sanctuary sounds a lovely idea. I always find the sight of grazing geese fascinating. Like an unstoppable feathery tide sweeping across the grass! What a lovely time I had accompanying you at the Reserve Shirl, your lovely photos show what a magnificent place it is, the views are stunning! I suspect the meadow will look really beautiful and will be abuzz with bees and other insects, it will be lovely to see the difference when you visit next. 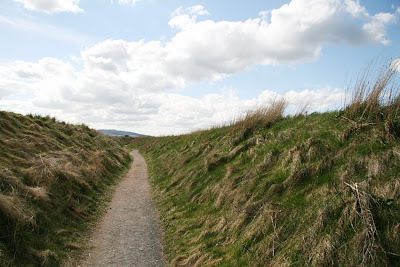 I may be wrong but I think I know what you mean about walking along the ditch, I think it would feel rather disconcerting somehow, slightly disorientating. I love how the Reserve is so well equipped for the visitor with the cameras, boards and viewing equipment, I shall look forward to the next visit.